Confirmed Lineups: Man Utd vs Yeovil Town – Sanchez Starts! Manchester United kick off the fourth round of this season’s FA Cup at Huish Park against League Two strugglers Yeovul Town this evening. Alexis Sanchez will make his debut this evening; four days after joining from Arsenal. It appears Jose Mourinho has gone for a 4-3-3 formation with the central midfield trio of Michael Carrick, Ander Herrera and Scott McTominay all starting. 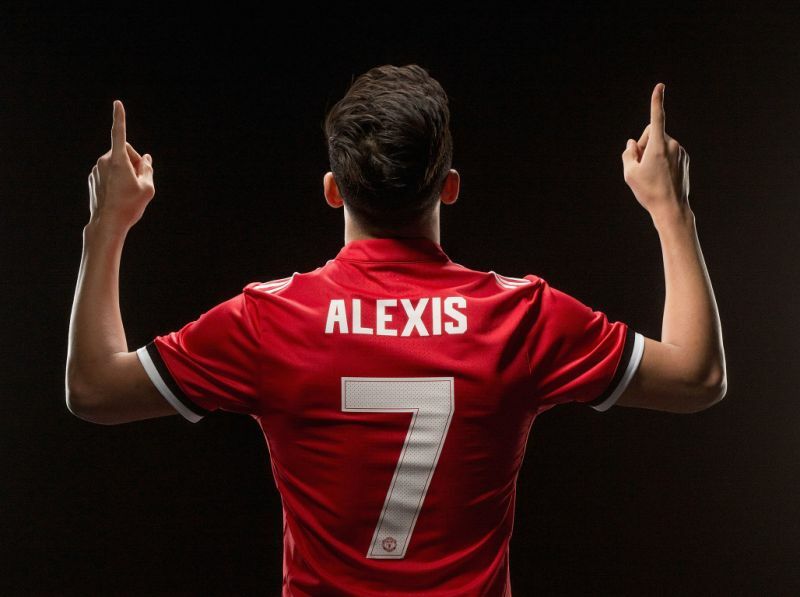 Alexis Sanchez appears to be starting on the left wing, with Juan Mata on the right and Marcus Rashford up front. Mata is the only player to keep his place in the starting lineup from Saturday’s win at Burnley. Matteo Darmian, Victor Lindelof and Marcos Rojo all get a recall to the starting lineup in defence and are joined by Luke Shaw at left-back. Hopefully the young Englishman will start a promising partnership with Alexis Sanchez down that side. Top scorers Francois Zoko and Sam Surridge lead the attack for the hosts this evening.